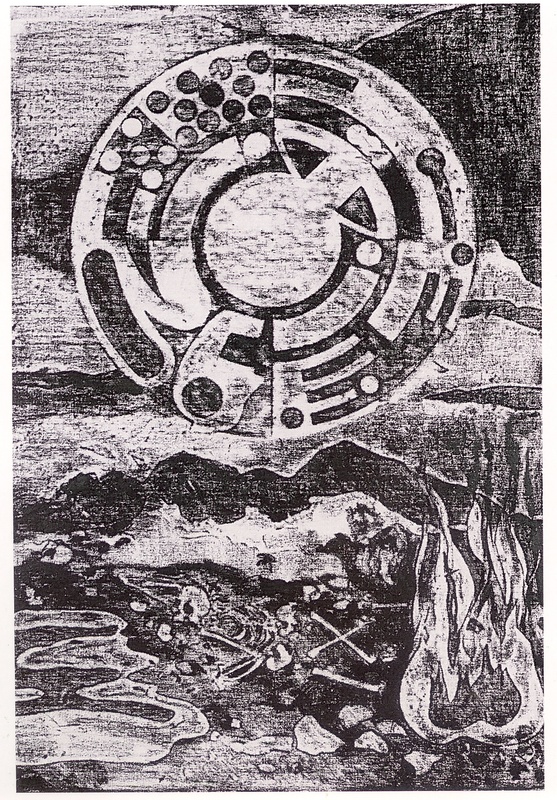 The technique known as frottage, from the French verb frotter, meaning “to rub,” is an automatic drawing method developed by the artist Max Ernst. 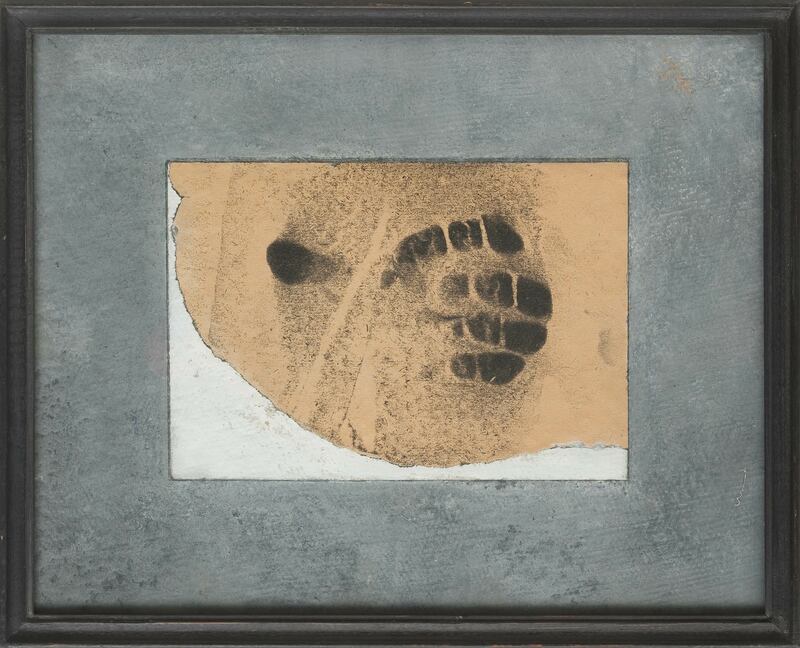 It involves rendering an image by placing a sheet of paper over an object or dimensional surface and rubbing it with a marking agent such as graphite or wax crayon. 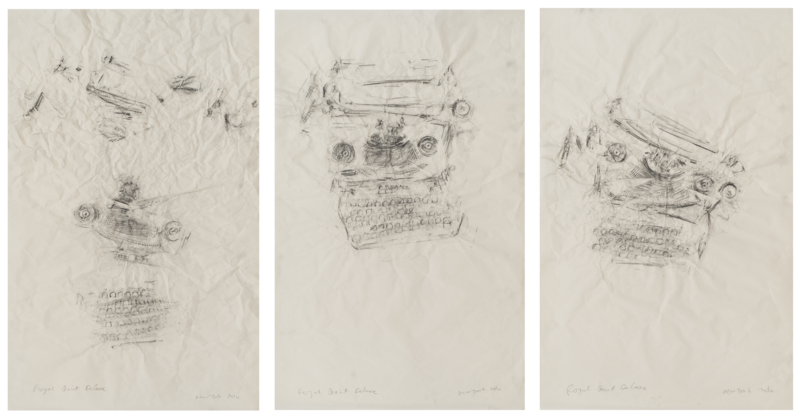 This relatively simple procedure—which combines elements of drawing, printmaking, and sculpture—generates sophisticated and unexpected compositions that capture both the indexical and the more elusive properties of objects. 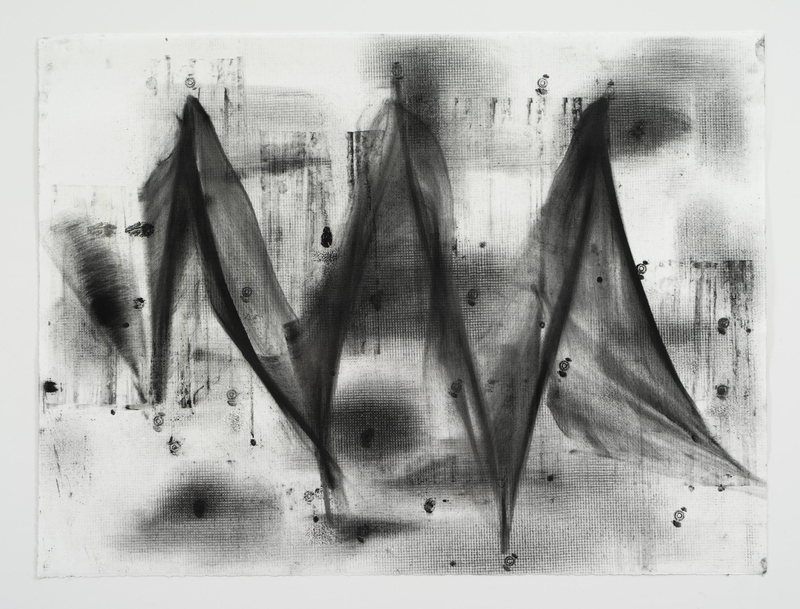 The French poet and painter Henri Michaux coined the term apparitions for his frottages: images that are dictated by chance as much as by choice and that emerge onto the surface of the paper. 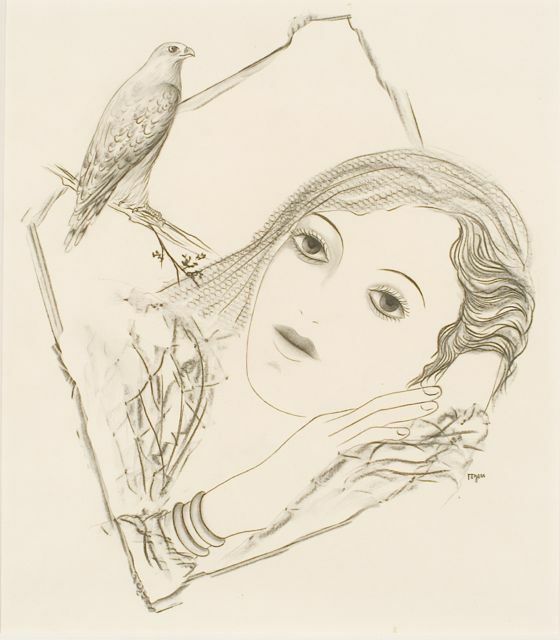 A favored technique among surrealist draftsmen, frottage continued to be explored throughout the twentieth century and remains an experimental practice in studios today. 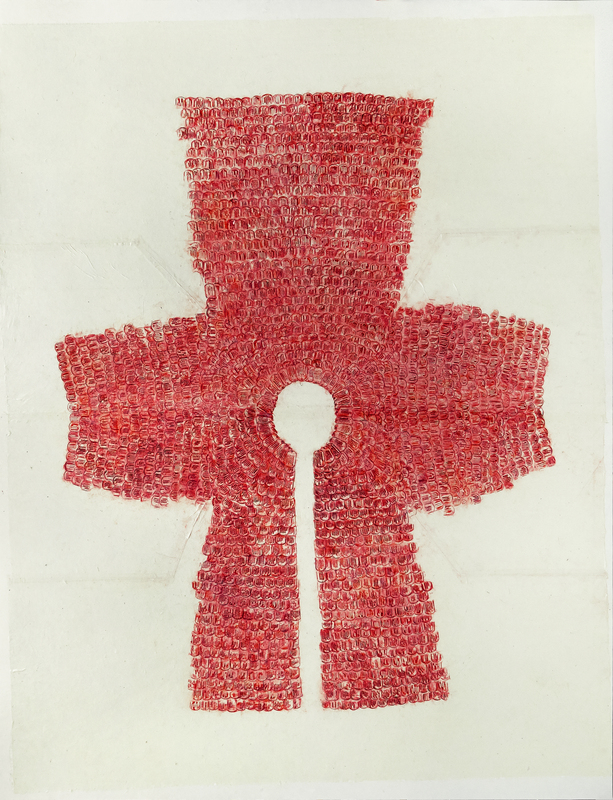 Apparitions: Frottages and Rubbings from 1860 to Now is the first museum exhibition to explore both the historical roots and the contemporary impact of this technique. It features key examples of the technique by artists from various periods and regions, from historical figures like the Czech surrealists Jindřich Štýrský and Toyen, to post–World War II artists such as Alighiero Boetti and Roy Lichtenstein, to contemporary artists of different generations, including Anna Barriball, Jennifer Bornstein, Morgan Fisher, Simryn Gill, Matt Mullican, Ruben Ochoa, Gabriel Orozco, and Jack Whitten. The presentation sheds light on artists little known outside their countries of origin, such as Geta Brǎtescu from Romania and Eva Kmentová from the Czech Republic. 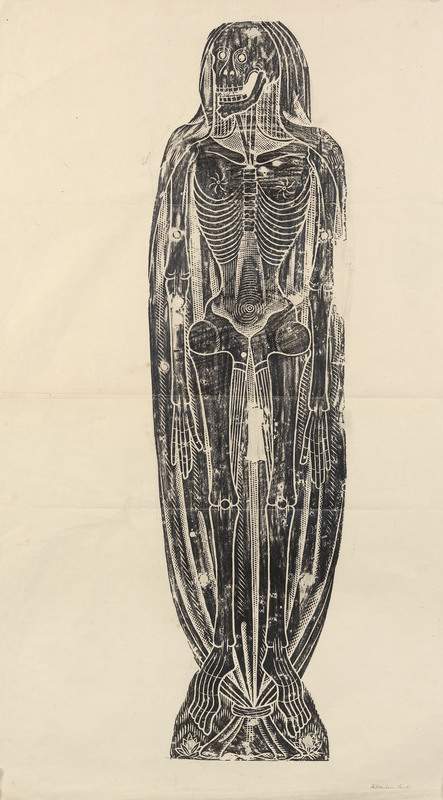 Acknowledging the convention of rubbing for anthropological and scientific purposes, the exhibition also presents important historical precursors, including a remarkable group of nineteenth-century rubbings of brass funerary plaques. This eclectic yet singularly focused selection demonstrates the multifaceted ways in which frottage transcends the traditional boundaries of draftsmanship. 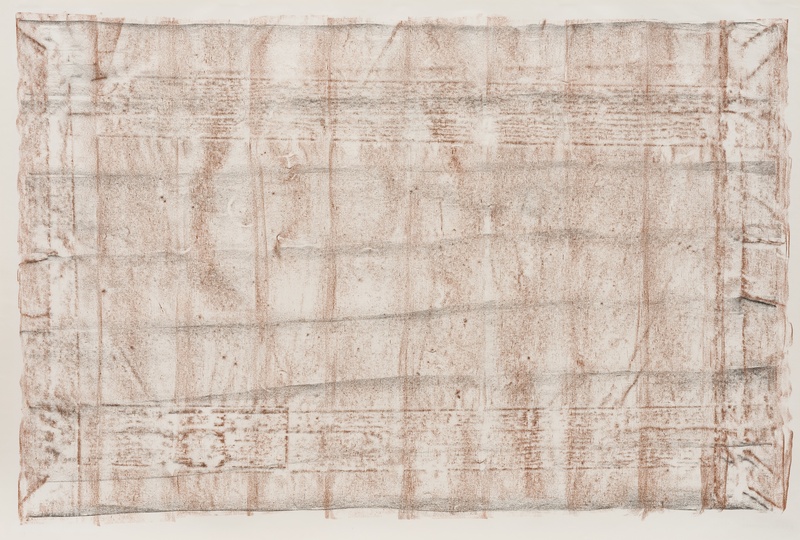 Curated by Allegra Pesenti, curator at large, Menil Drawing Institute, and former curator of the UCLA Grunwald Center for the Graphic Arts, Apparitions: Frottages and Rubbings from 1860 to Now includes approximately one hundred works on paper by fifty artists. It is on view at the Hammer Museum from February 7 to May 31, 2015, and at the Menil Collection in Houston from September 11, 2015, to January 3, 2016. 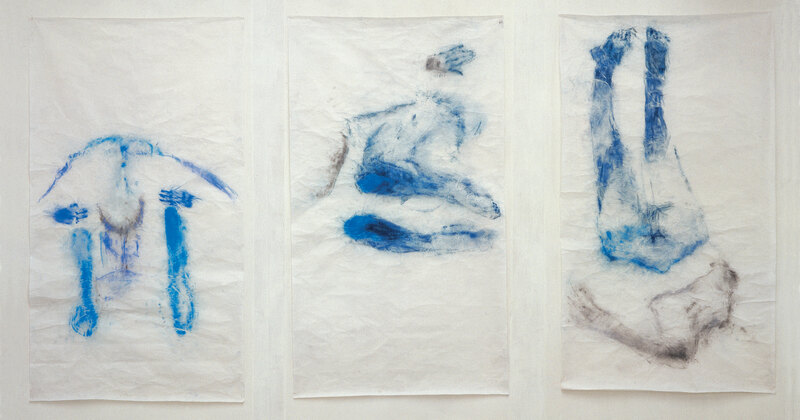 Apparitions: Frottages and Rubbings from 1860 to Now is co-organized by the Hammer Museum, Los Angeles, and The Menil Collection, Houston. 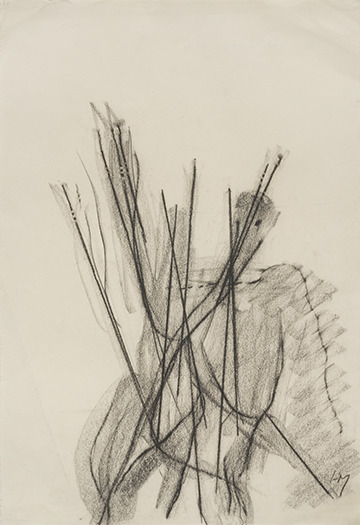 The exhibition is curated by Allegra Pesenti, curator at large, Menil Drawing Institute and former curator of the Grunwald Center for the Graphic Arts, with Leslie Cozzi, curatorial associate. The Hammer Museum’s presentation is made possible by Alice and Nahum Lainer. Major support is provided by the LLWW Foundation. Generous funding is also provided by Dana Delany, Margo Leavin, Alisa and Kevin Ratner, Jennifer Simchowitz, and Helen and Sam Zell.